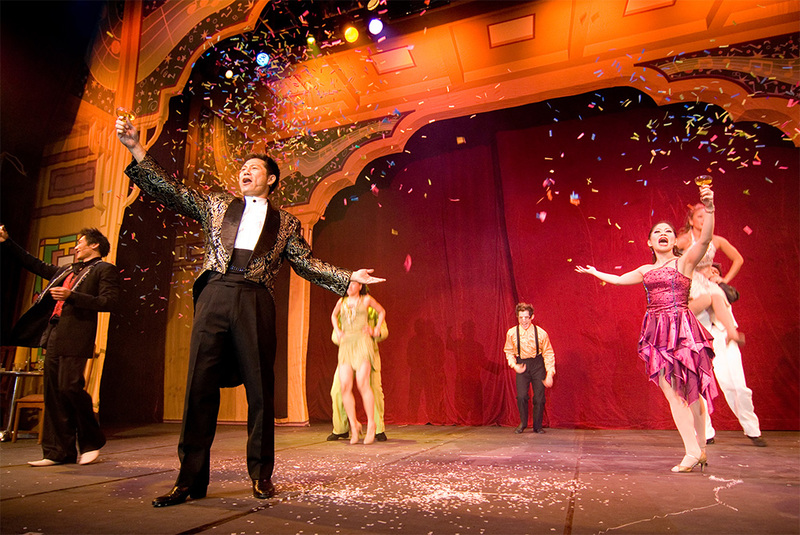 This debut production by Magic of Lawrence & Priscilla is also its most successful. 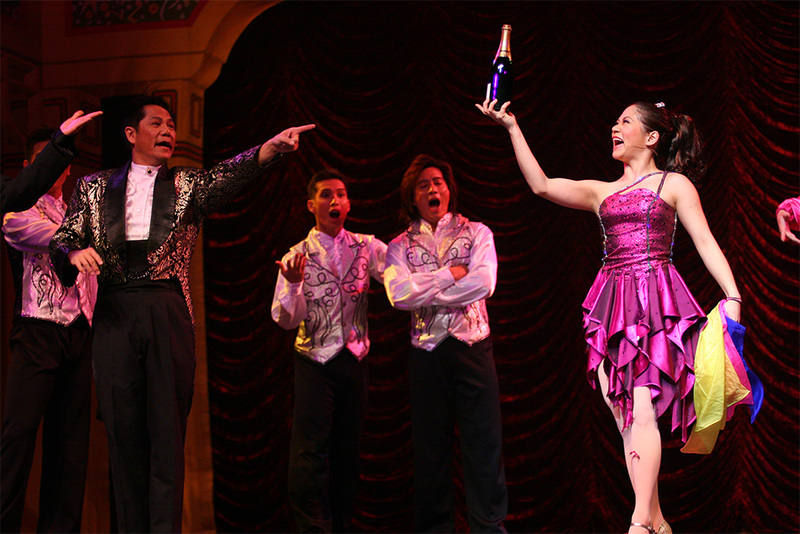 Between 2001 and 2007, Magic of Love played to more than 500,000 theatre goers in Japan, Korea, Malaysia, Thailand, Taiwan, Macau, China and the USA. It was also part of the famedLegends of Magic show in Las Vegas. Magic of Love revolves around the trials faced by Lawrence and Priscilla, a father-and-daughter team of magicians when the lure of fame comes between the two. 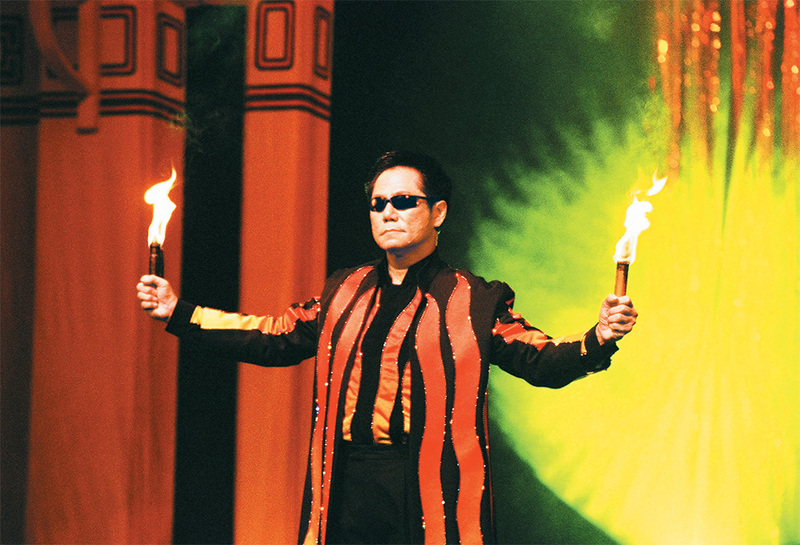 The production brings together some of the world's most highly sought-after magic consultants and creative talents, including Andre Kole (America's foremost inventor of magical effects), Don Wayne (David Copperfield's former principal magic creator and director), and John Thompson (consultant for MindFreak, Criss Angel's hit television series). John Gaughan and Bill Smith contributed as illusion designers and builders. 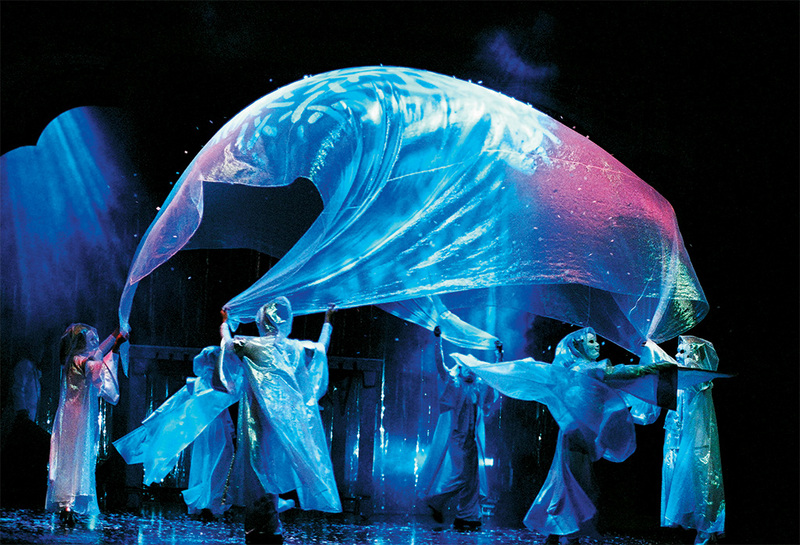 The result is a feast of illusions, eye-catching props and lavish costumes. Magic of Love is filled with feats of wonder...Not your everyday play." Magic's Miracle. 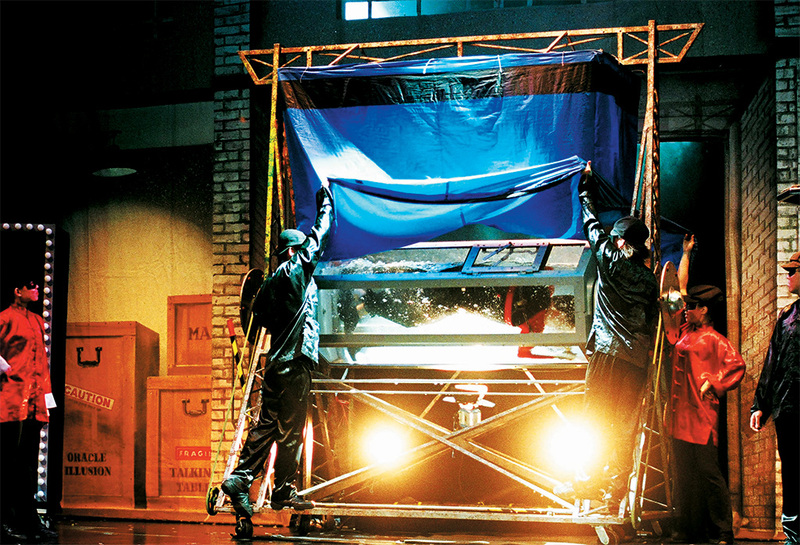 It is more than your average magic show, and has drama, comedy, love and death-defying feats. With all this, you'd be forgiven for thinking David Copperfield was in town!" Singapore has its very own Houdini. Lawrence Khong was chained and submerged in a suspended tank of water, but don't worry." The foregone conclusion" is that hurts can be healed, evil can be overcome, and that the magic of love does indeed triumph." Magic that heals stormy family ties. It's not your run-of-the mill magic show. This one's the major leagues." It's the first production that combines singing and dancing and a magic show in one...And although it's set in Shanghai, it's Singaporean to its core." Marriage of magic and musical...in the groundbreaking Magic of Love. It has a heartwarming story we can all relate to, told through wonderful music and spectacular illusions." A magic show with a lot of heart. Magic of Love is not just about rolling out the props and making you go 'oohhh, how did he do that?' Audience will be most certainly be touched by the relevance of the storyline." 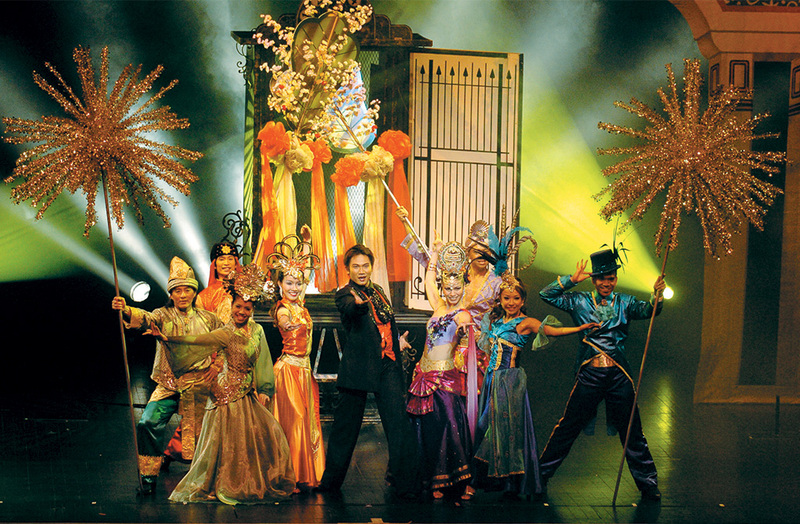 A spectacular show of illusion and magic and a romantic musical." Magic of Love is touted as Singapore's first magic musical ever!"